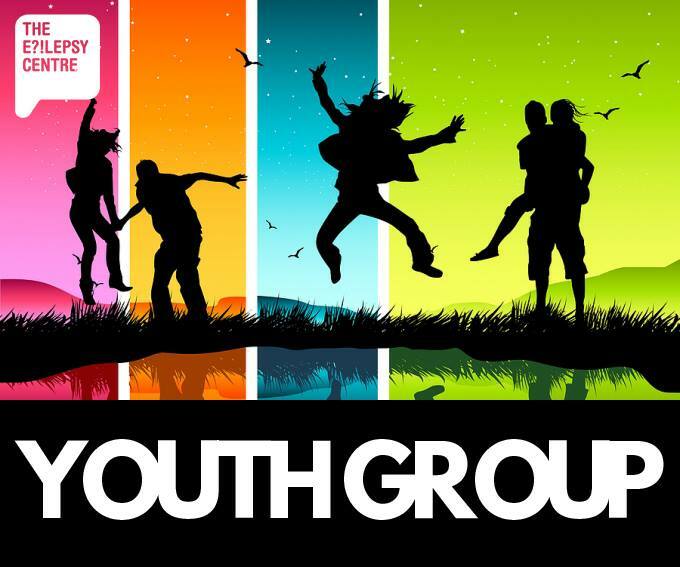 We are holding our next Youth Group for ages 14-23. Meet us at BOUNCEinc – SA: Marleston at 4pm on Thursday 10th November. Only $10 entry. Please RSVP by Wednesday 9th November. Siblings welcome. Call 1300 850 081 to register now! Let us know if you need help with transport.